CRAASH Barcelona, the acceleration program Biocat launched this year under its Moebio initiative, has been recognized by Diario Médico as one of the best ideas in healthcare of 2018. The initiative was recognized in the Digital Health/Technology category. 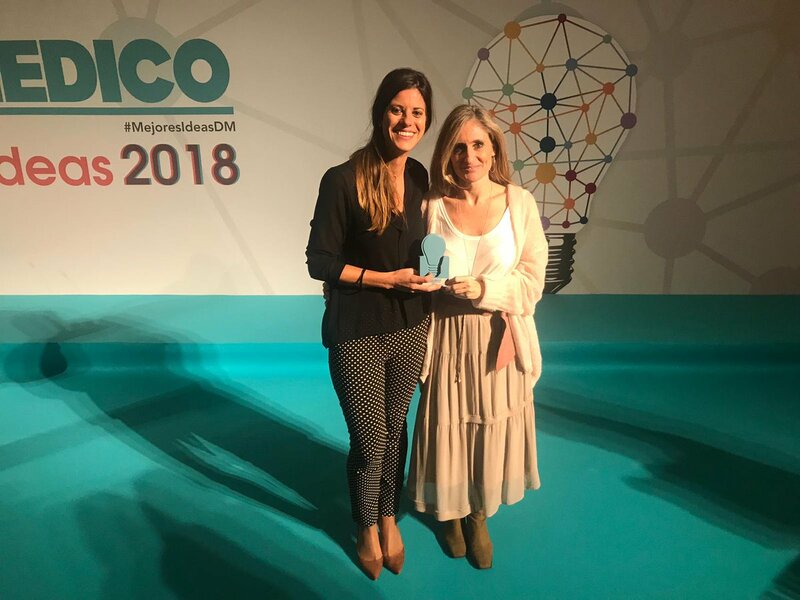 The Diario Médico 'Best Ideas' awards, now in the 17th year, recognize the work of professionals, institutions and companies that have helped improve medicine and healthcare over the course of the year. CRAASH Barcelona was created with the aim of helping research teams from Catalonia and other European countries successfully launch innovations to market in the fields of medical devices, diagnostics and e-health and digital health. The program is a bootcamp program of EIT Health, the largest European health consortium, and is organized by Biocat in collaboration with CIMIT. The CRAASH Barcelona teams transfer their research to market with guidance from expert mentors from CIMIT (Boston), the most experienced healthcare accelerator in the world. The participants validate the problems and solutions for their projects and how they fit the market in some of the best healthcare ecosystems in the USA and Europe. The first edition of CRAASH Barcelona had eight participating projects. Check out some of the devices from the first edition of CRAASH Barcelona here. Biocat has opened the call for applications to the second edition of CRAASH Barcelona. The deadline for applications is 13 March.